In the defense industry, various types of PCB-driven devices are used. All these devices are operated in extreme environments. This means printed circuit boards used in them should be able to withstand harsh conditions inflicted by wars, soaring temperatures, etc. Sierra Assembly excels in military PCBs, which meet these requirements. We create PCBs for various military applications such as naval and space weapons, ground activities, aviation systems, etc. The following are a few military applications, which utilize our defense/military PCBs. For many years, Sierra Assembly has served its defense and other industrial clients with high quality printed circuit boards. This has helped us build a list of happy and satisfied customers. We can provide custom PCBs to meet client’s specific requirements. 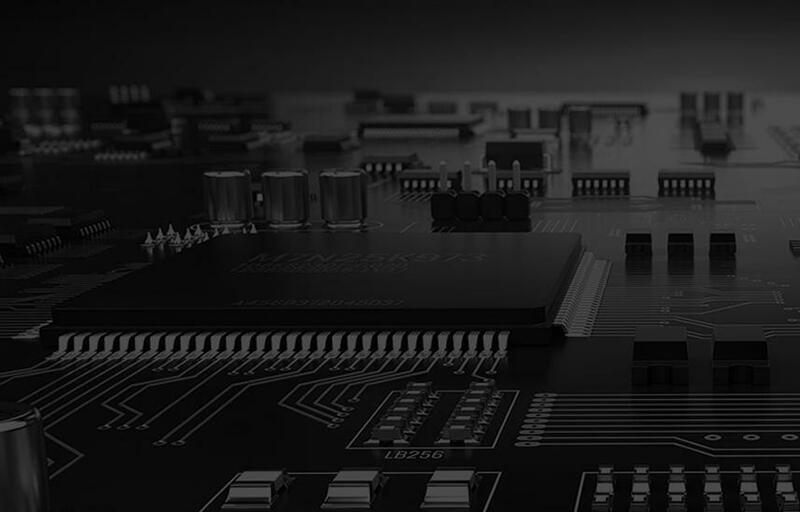 To know more about our printed circuit board capabilities for defense or other industries, please contact us at the earliest.